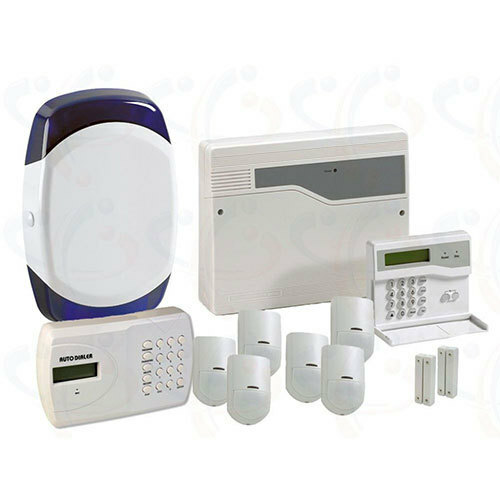 Our product range includes a wide range of multi apartment video door phones, intrusion burglar alarms home security systems and video door phone. 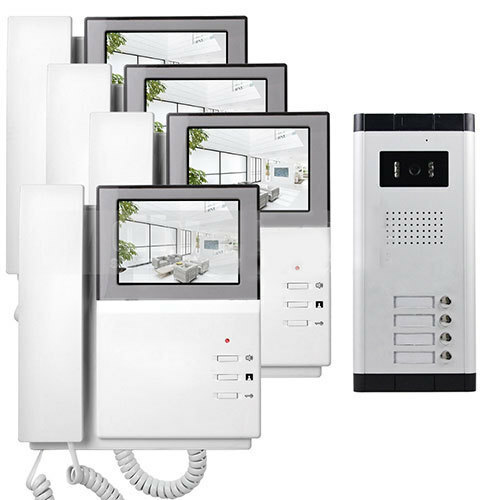 We are offering Multi Apartment Video Door Phones to our clients. We are offering Intrusion Burglar Alarms Home Security Systems to our clients. 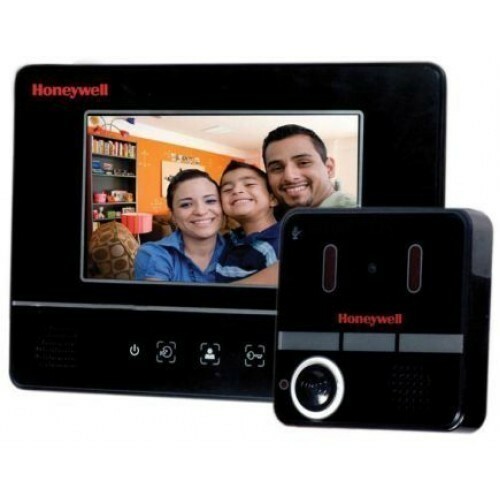 We are offering Video Door Phone to our clients.